Good Food, Inc., a division of the Zook Molasses Company, is a leading processor of molasses, syrups, and sweetener blends as well as cooking oils and dry mixes. Since 1980, Good Food has manufactured retail and industrial size products under the brand name Golden Barrel as well as more recently carrying on a Philadelphia tradition with our Mrs. Schlorer’s product line. In addition, we specialize in providing our customers with private labeling, custom liquid and dry blending, warehousing, transportation, and our own truck wash. Our sister company, L&S Sweeteners, was started in 1985 to aid in our expanding needs for blending, storage, and transportation as well as provide a rail car trans-loading terminal making for efficient transfer from railcar to truck. 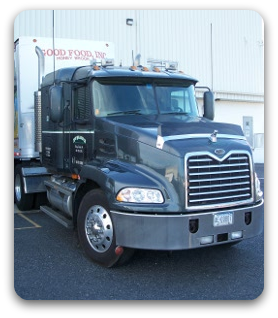 Good Food, Inc. strives to build mutually rewarding relationships with our customers, vendors, and employees while producing quality products with superior service. 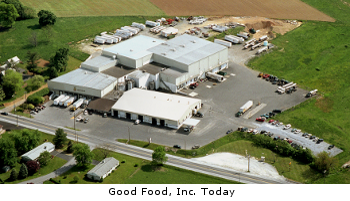 Located in Honey Brook, Pennsylvania, Good Food, Inc. was founded in 1980 by Sally and Larry Martin. 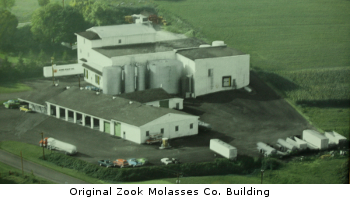 Already seasoned business entrepreneurs, they sought to expand the family business, Zook Molasses Company, which was founded by Sally’s father in 1934. His commitment to quality products and excellent service soon garnered a loyal customer base that continues to this day. Sally joined Zook Molasses Company in 1964 and Larry followed in 1971, four years after they were married. Nine years later, Larry drew on his food service distribution experience and launched Good Food, Inc. From the humble beginnings of packing table syrup, Good Food has out grown the Zook Molasses Division. As the company grew, so did the scope of cooking and baking supplies sold under the Golden Barrel label. The company’s experience with molasses blending led to almost 200 different liquid blends of various liquid sweeteners and syrups packed in retail, food service and bulk tanker loads. Total liquid storage is 153,000 gal (38 truckloads). We have 17 liquid blenders and 3 inline fill machines for syrups. Dry Sweeteners and Custom dry blending and packaging are also a part of Good Food’s services. Funnel cake mix, shoofly pie mix, pancake and waffle mix, and chocolate mixes are some of the dry blending products. We have 8 dry blenders and our dry ingredient silos holds 322,000 Lbs. Good Food also produces and private labels for Internationally Franchised companies and nationally recognized companies. Good Food has approximately 260,000 sq. ft. of production and warehouse space. Along with our private labeling, warehousing, and transportation services, Good Food, Inc. also specializes in liquid and dry custom blending. Whether you are in need of a full blending option, pre- or post-blending outsourcing, or even just repackaging of ingredients; search no further than our accomplished and professional staff. Our facility is third party audited and certified by BRC, kosher certified by the OU, and organic certified by QAI. All production lines follow a strict HACCP plan ensuring a quality product. If your demand has outgrown your production capacity, why not contact us for an efficient and qualified blending solution. In addition to our Golden Barrel variety of liquid and dry products, Good Food, Inc. also serves many of our customers with private labeling. Whether you have an existing formula or want to use one of our quality products for bulk or retail, we can help you build your own brand. With our liquid bottling and dry blend production areas, we are positioned to handle high-volume demand and have often made adjustments to meet our customer’s needs. Our knowledgeable staff will blend, package, warehouse, and deliver your product directly to you. Contact us to find out how to use our quality and experience for your advantage. We also have a close working relationship with other local carriers. All shipment weights are verified with our own certified truck scale and all tankers are thoroughly washed in our own truck wash.
All of our liquid bulk tanker trailers are OU Kosher certified. With over 160,000 square feet, our warehousing has nine available truck dock doors and can warehouse a high volume of products. This includes our Golden Barrel retail and industrial products as well as contract warehousing items. We handle bulk liquid containers such as totes or drums as well as palletized dry and liquid products. Our facility also has a temperature controlled area for storage of sensitive products that require refrigeration. 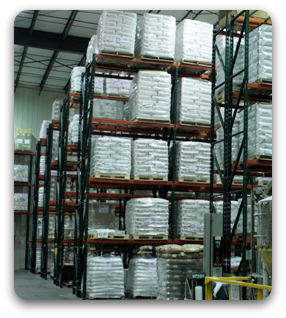 Our warehouse follows the same prerequisite program standards as our food processing areas such as GMP and hygiene practices, pest control, allergen awareness, traceability, etc. L&S Sweeteners, our sister company, also has warehousing with the unique feature of indoor unloading with nine available truck dock doors. Complimenting its rail service, this makes the transloading of railcars to trucks very easy and efficient. Feel free to contact us to discuss warehousing options. 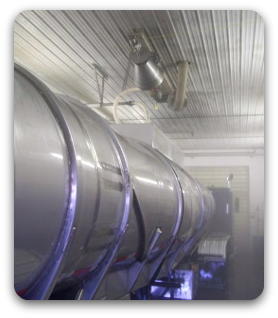 All tankers are washed for at least 15 continuous minutes with 180°F water. An inspection certificate is issued for all tanker washes that includes a full inspection of tank interior; all lids, caps, gaskets, valves, fittings, and hoses; pump and tank exterior. Our truck wash is OU Kosher certified. Our famous Golden Barrel line has been the brand name for Good Food, Inc. products since 1980. The retail size products range from dry mixes such as shoo-fly pie mix and funnel cake mix to molasses and cooking oils as well as specialty oils used for soapmaking. The original Zook Molasses Company motto of “service with the best quality molasses” is a key ingredient in keeping the sweet taste of tradition alive today. We invite you to begin your own sweet traditions—with Golden Barrel Baking Products. In 1907, Amelia Schlorer produced the first commercial mayonnaise by selling it in glass jelly jars with typewritten labels in a Philadelphia department store. The mayonnaise became an instant success with customers and eventually lead to the Schlorer Delicatessan Company. The company produced commercial salad dressings as well as mayonnaise and other products establishing the Mrs. Schlorer’s brand name as a popular custom for many family recipes. Over 100 years later, Good Food, Inc. is carrying on that custom by offering Mrs. Schlorer’s Turkey Golden Table Syrup and Mrs. Schlorer’s Ham Glaze. 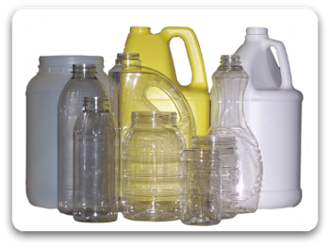 In addition to our retail sizes, we manufacture numerous industrial size liquid and dry products under the Golden Barrel label as well as custom blends and private labels. 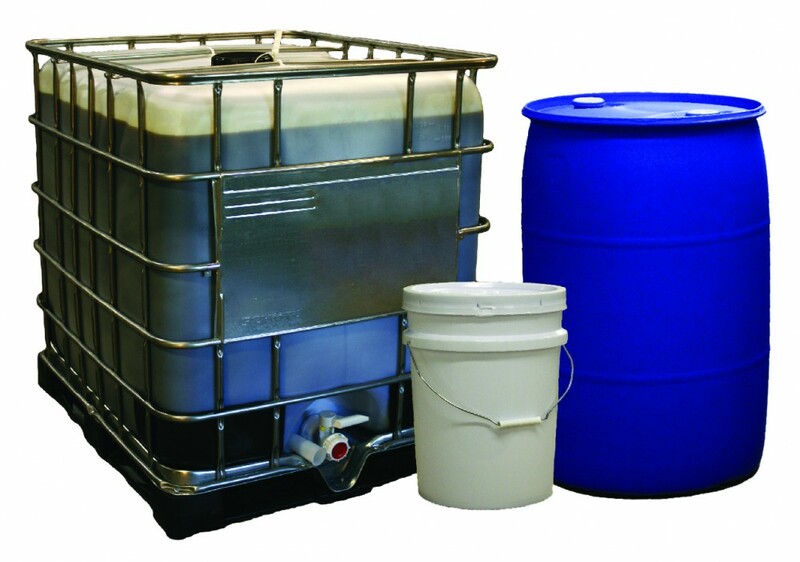 Many of our molasses, syrups, and cooking oils can be purchased in pails, drums, totes, and tankloads. Please call 1-800-327-4406 for ordering information. 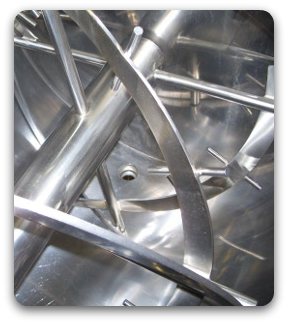 Most of our industrial size products and specifications can be found on our Bulk Ingredients page. 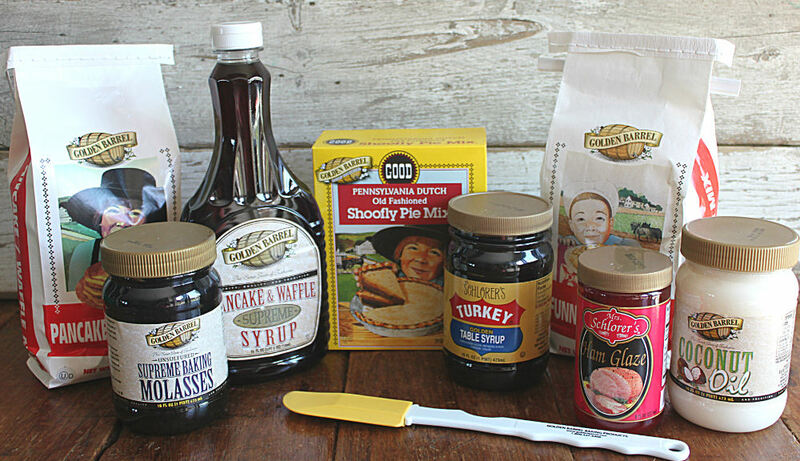 Located at the entrance to the Good Food, Inc./Zook Molasses Company facility, our Honey Brook outlet store has all of our Golden Barrel baking products in retail and bulk sizes including molasses, brown sugar, coconut oil, funnel cake mix, shoofly cake mix and many others. In addition, we carry many other local Lancaster county products and treats. Stop in and visit our friendly staff .